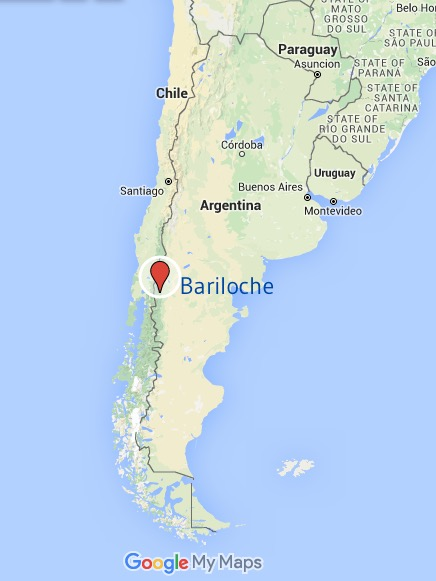 Bariloche, a small town in Northwest Patagonia on the shores of Lago Nahuel Huapi, is the doorstep to the Andes. The altitude is 800 mt above sea level, and the weather varies gradually from the typical mountain rain forest to the arid plains. The city is very well connected to the main cities in Argentina and Chile by plane or bus. The picturesque village stretches along the banks of the beautiful lake (Nahuel Huapi), surrounded by mountains to the west and the dry steppe in the east. 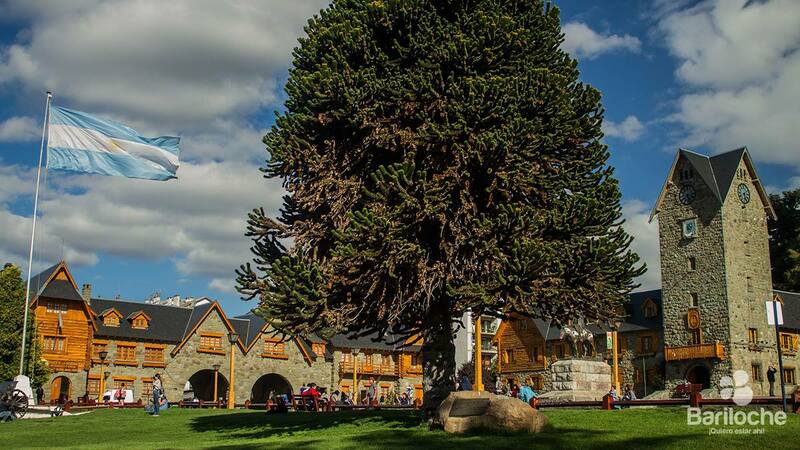 The geographic and cultural center is the city-hall, built in 1938 in a perfect Patagonian version of the alpine style. Because the public transportation system quickly connects all parts of the city, visitors don't waste much time to enjoy the most breathtaking views and beautiful sceneries. Prime location in a quiet spot in the heart of the city near Internet cafes, banks & ATM's, pharmacies, bars, pubs, restaurants, shops, hotels and public transportation and tourist information. All bus lines in Bariloche pass near La Montaña Spanish School. Maximum distance to bus stop 400 meters. Located in an historic refurbished building, it retains the alpine predominant style in Bariloche. While in a prime location in town center, the building is part of the Bariloche city historical pedestrian circuit. The school can host up to 40 students at the same time. All our classrooms have one or more windows, offering natural light all day. Wi FI, 2 computers with Internet access, TV and DVD room. Coffee, tea, fresh filtered water and snacks are available for free for students. On site orientation (about the city, excursions, what to do, etc) Maps. Extra materials and workbooks for learning Spanish. Information and brochures about the National Park Nahuel Huapi. The school is open from 8:30 am until 4 pm (During Ski season until 8 pm) During the time the school is open, students can stay for lunch, doing homework, study or simply relax and use Internet.